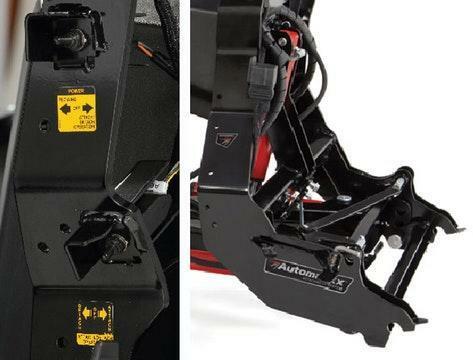 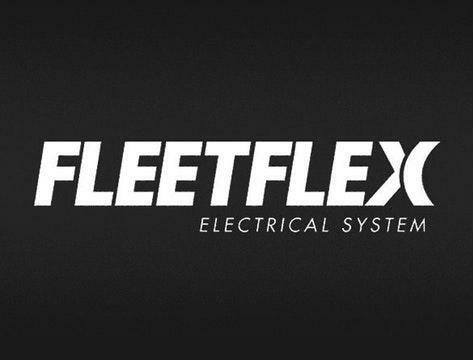 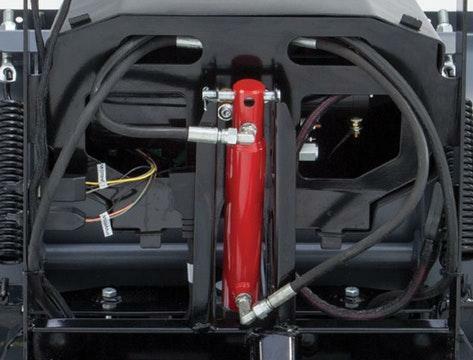 Change your plow configuration at the touch of a button to best fit your specific job site condition. 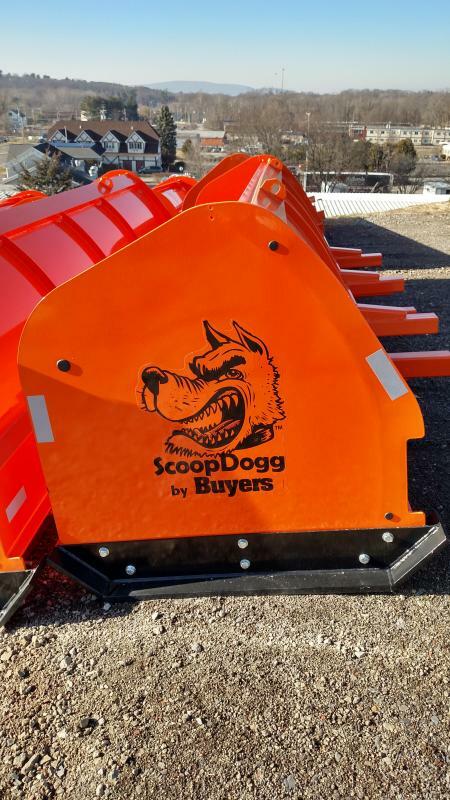 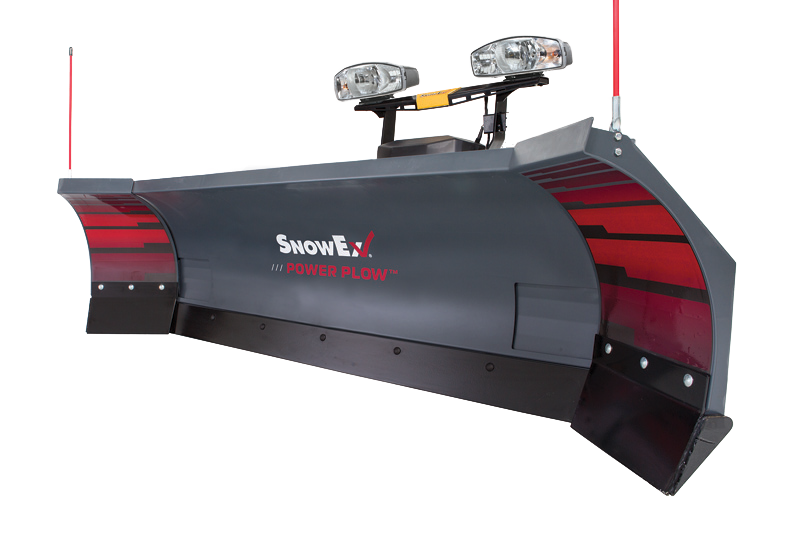 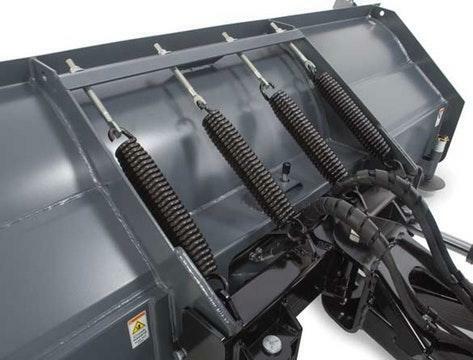 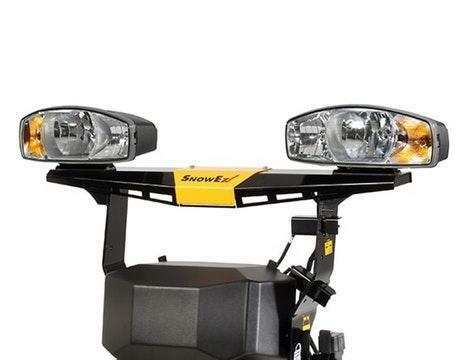 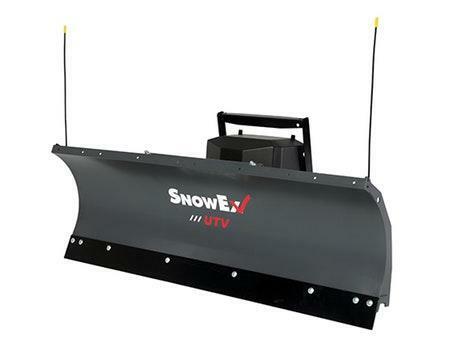 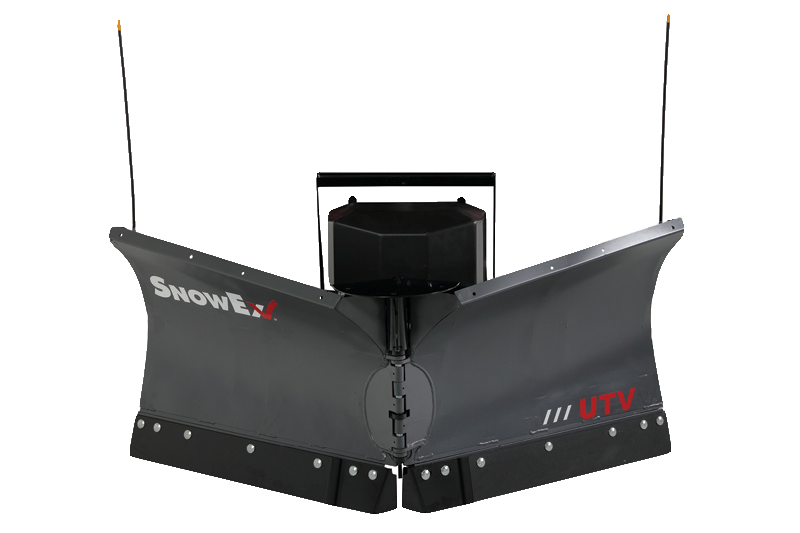 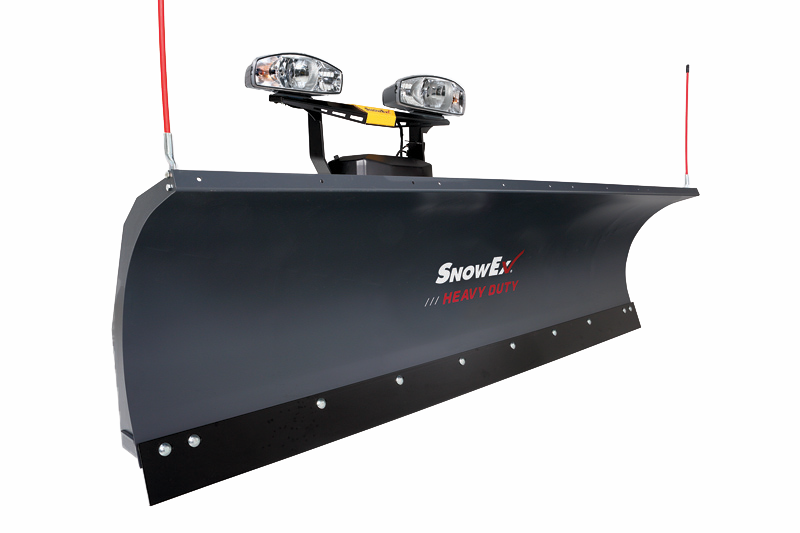 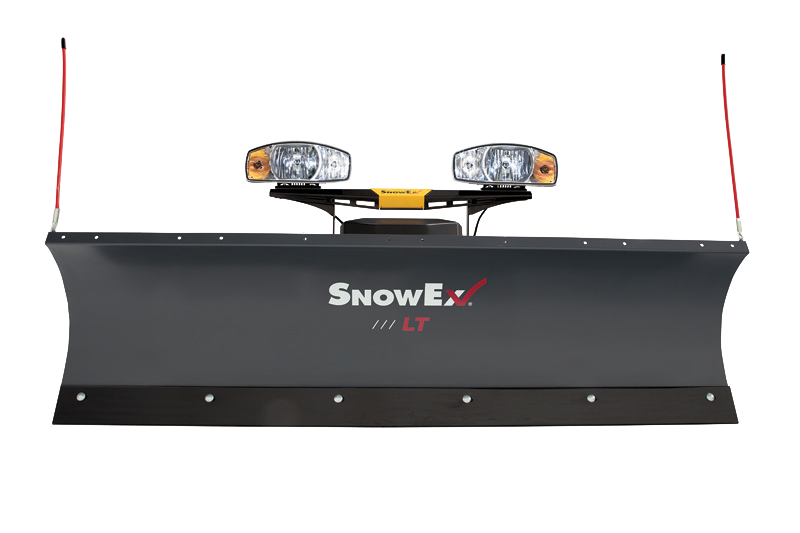 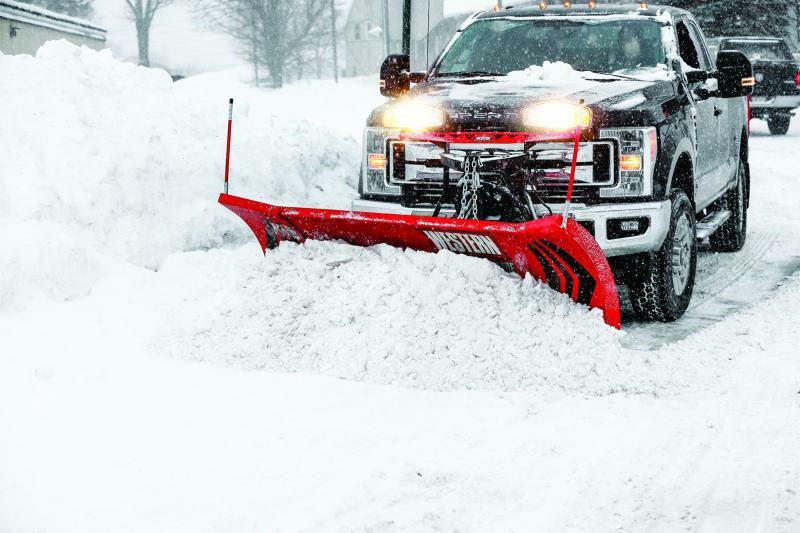 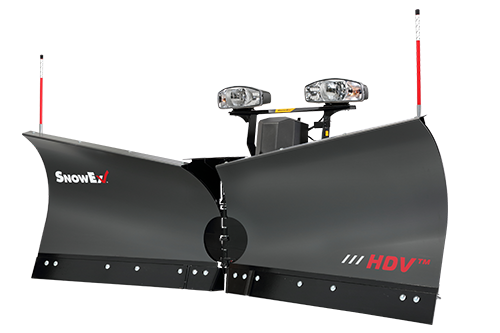 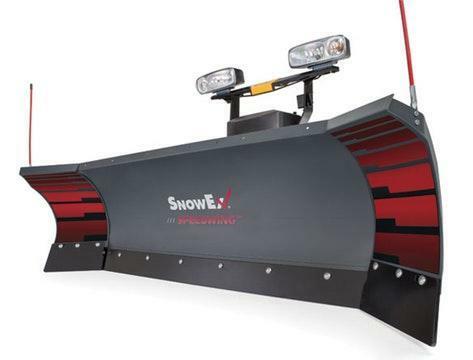 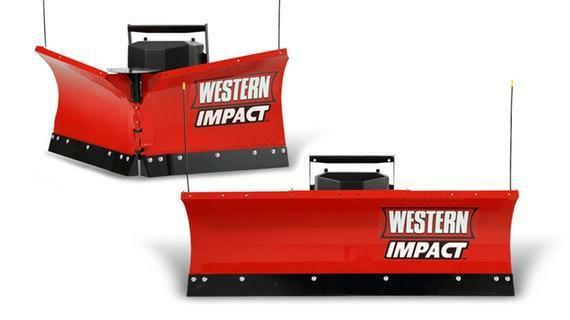 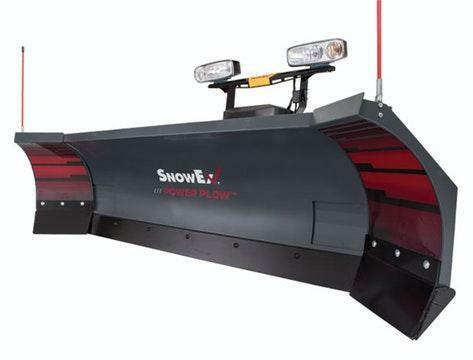 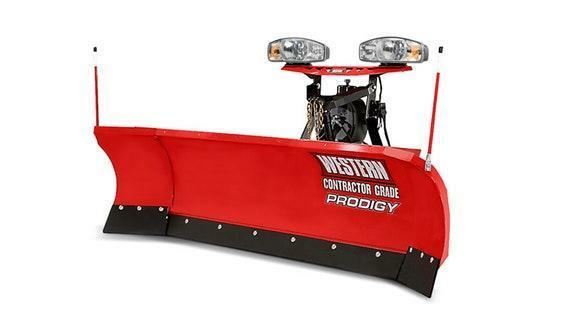 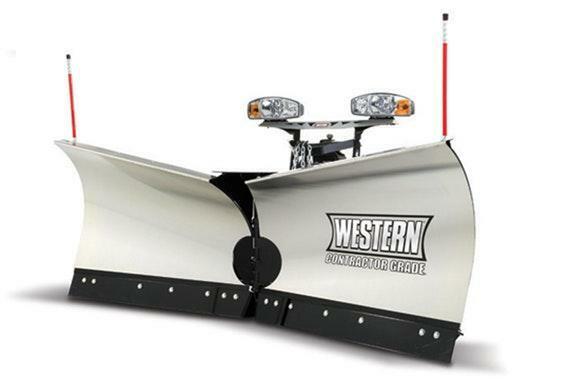 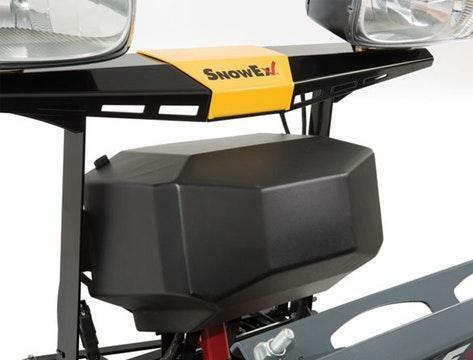 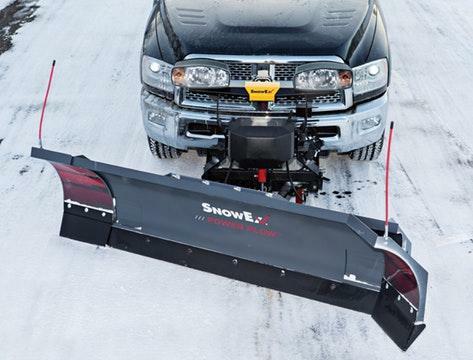 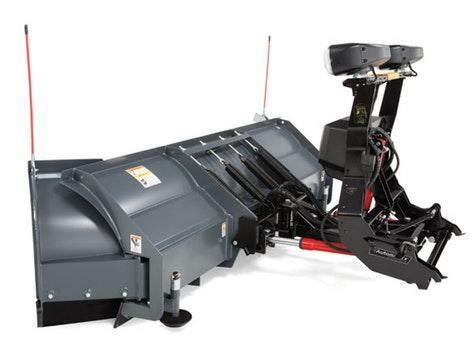 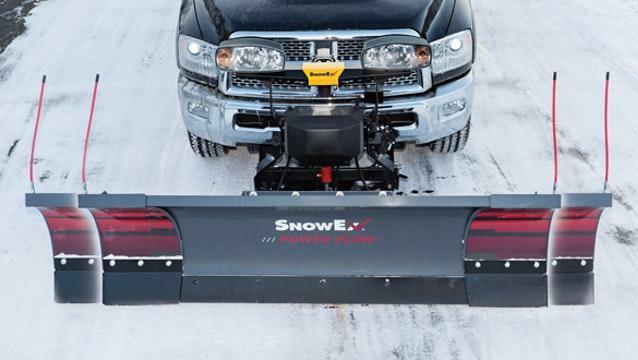 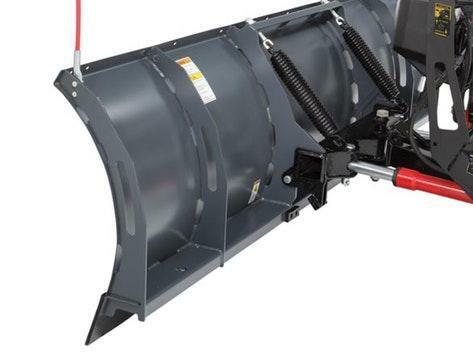 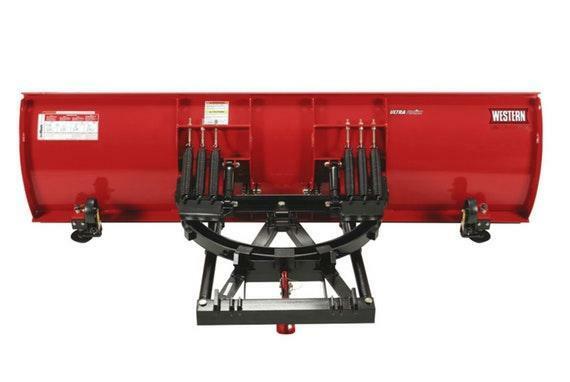 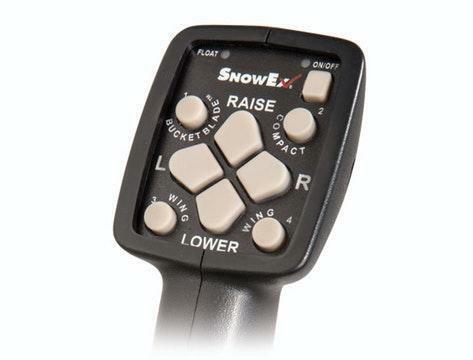 The SnowExÂ® adjustable wing POWER PLOW has a flexible design that lets you increase the plow width by expanding the wings outward, or boost carrying capacity by angling the wings forward, either independently or together. 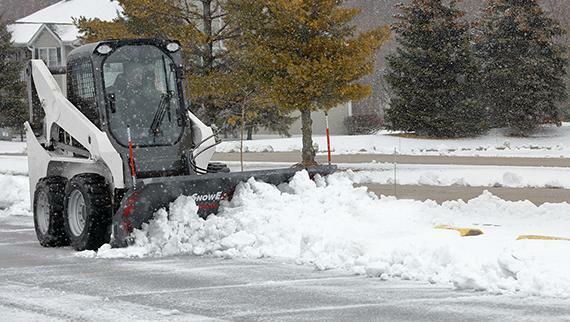 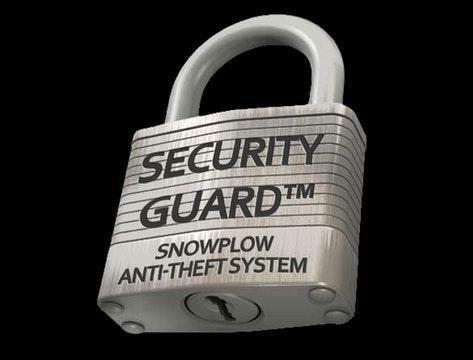 All adjustments are quick and simple, done with just the touch of a button, for maximum plowing efficiency and making quick work of large commercial lots.